After donating $300 in blankets to a local homeless shelter, Microsoft decided to repay the boy’s kindness with a surprise gift. The holiday season is a time to celebrate heartwarming stories, and one in particular that caught our attention centers around a 9-year-old boy. Having suffered through the struggles of homelessness in the past, Mikah Frye from Ashland, Ohio decided to give back this holiday season. Together with help from his grandmother, Mikah used the $300 he would have received as a Christmas gift (originally intended to go towards an Xbox) to purchase 30 blankets for those in need. 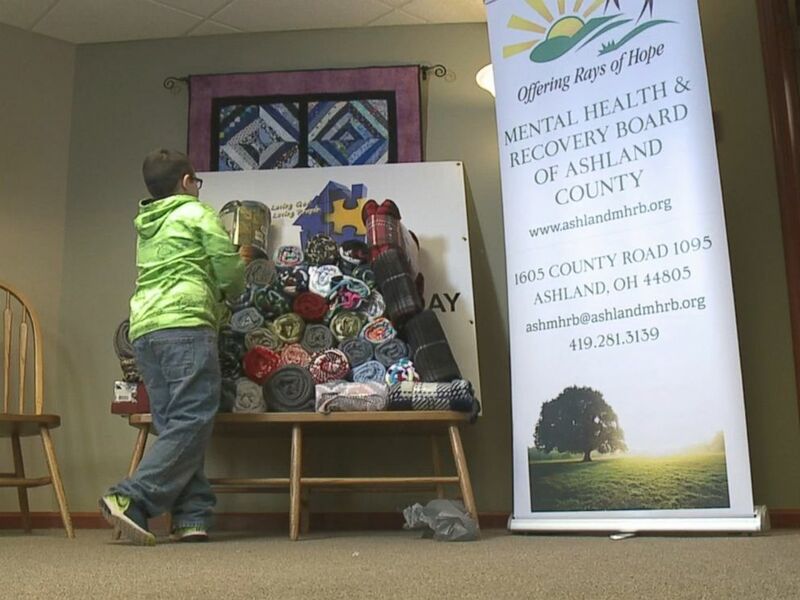 Then, Mikah donated the blankets to the same homeless shelter that’d previously helped his family. Along with each blanket, Mikah also added a nice personal touch in the form of handwritten notes. Since then, the family has been collecting additional blankets to donate, and have donated over 55 blankets with help from the community who were inspired to aid in Mikah’s mission. “He told me he was worried about homeless people in the cold,” explained Terry Young, Mikah’s grandmother. In response, she informed Mikah that he could give up a Christmas present in order to buy blankets instead. Doing the math, Mikah calculated that the cost of an Xbox ($300) could be used to purchase 30 blankets priced at $10 each. With the touching story making the rounds online, it wound up catching the attention of Microsoft. In response to Mikah’s good deed, the company decided to reward the boy with a special gift… an Xbox One S Minecraft bundle. 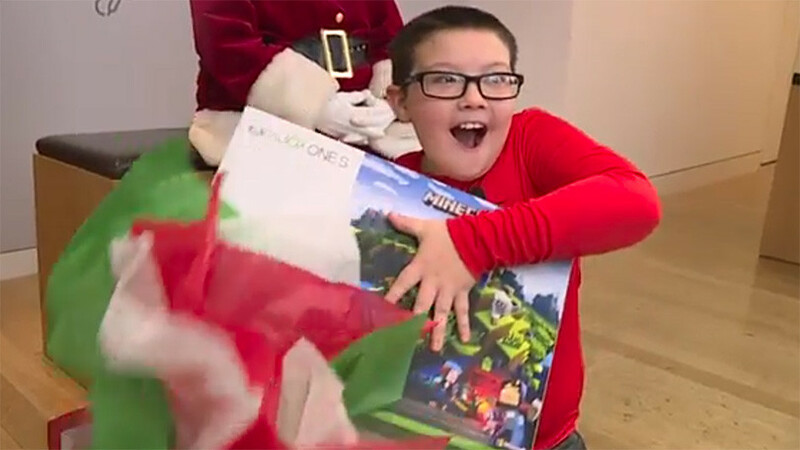 Naturally, he was excited to receive the gift, and will likely have fun playing Minecraft (originally an indie title) when he’s not busy donating blankets. 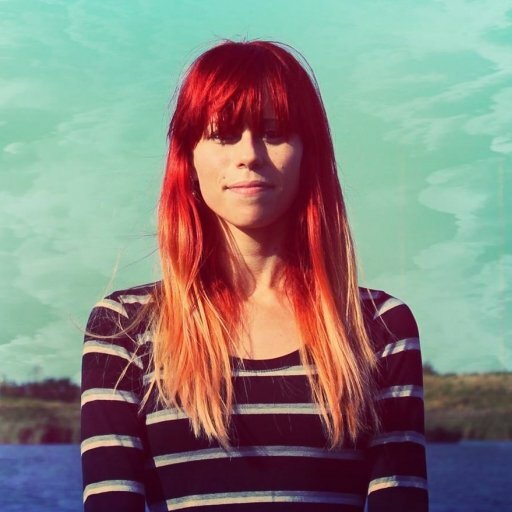 What do you think of the story? Have any other heartwarming pieces to share? Let us know down in the comments below!